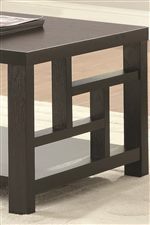 With a unique window pane design on its sides, this end table highlights Asian influences. 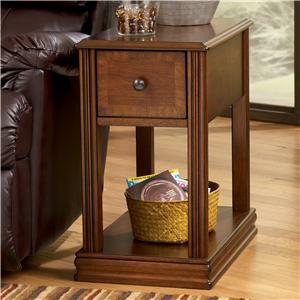 One shelf provides simple storage space, and a rich Cappuccino finish ensures the piece will fit with a variety of decor. 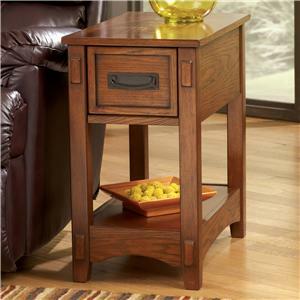 The 703530 End Table with Window Pane Design by Coaster at Rife's Home Furniture in the Eugene, Springfield, Albany, Coos Bay, Corvallis, Roseburg, Oregon area. Product availability may vary. Contact us for the most current availability on this product. 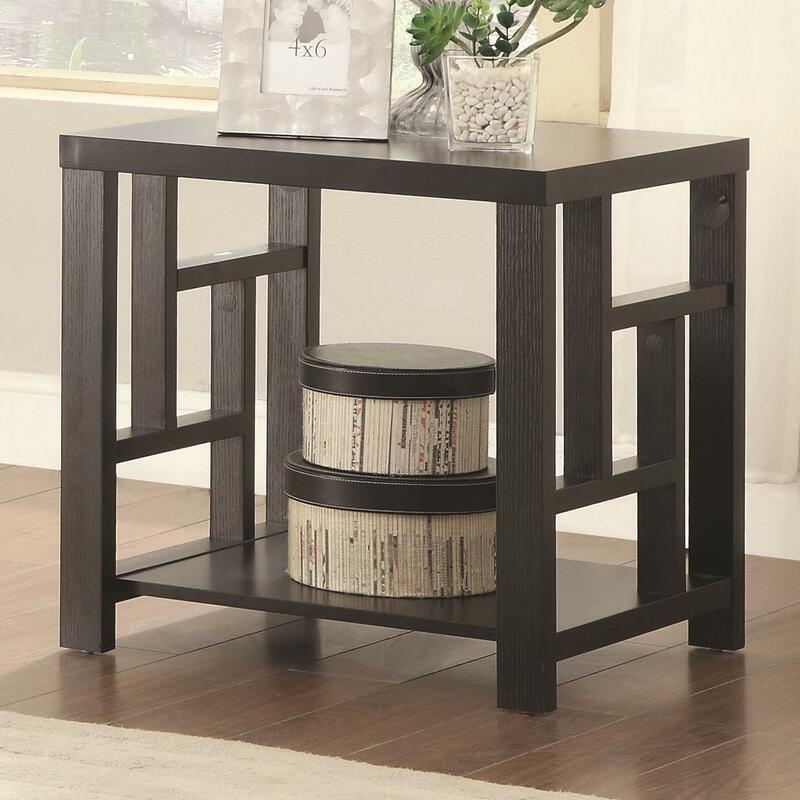 Capture the balance and tranquility of Asian design with this contemporary collection of occasional tables. 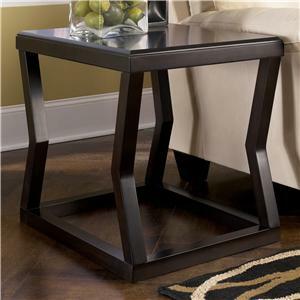 The coffee table and end table feature geometric window pane designs that highlight Asian influences. 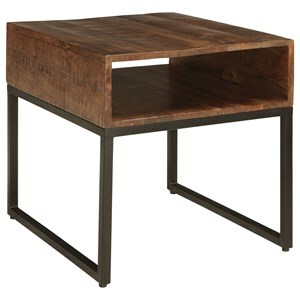 Shelves on each piece provide simple storage space, while the rich Cappuccino finish adds sophisticated modern appeal. 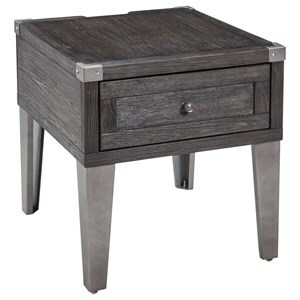 The 703530 collection is a great option if you are looking for Contemporary furniture in the Eugene, Springfield, Albany, Coos Bay, Corvallis, Roseburg, Oregon area. 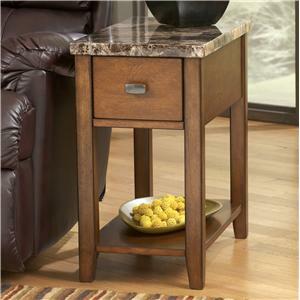 Browse other items in the 703530 collection from Rife's Home Furniture in the Eugene, Springfield, Albany, Coos Bay, Corvallis, Roseburg, Oregon area.